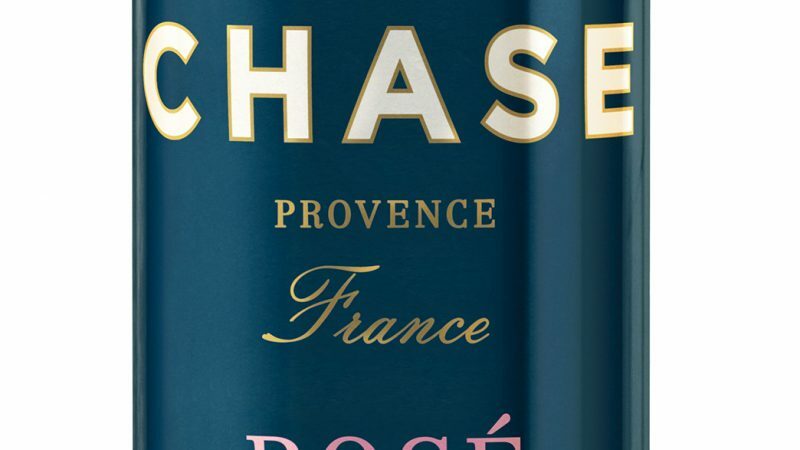 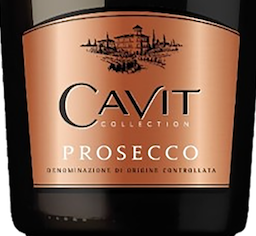 The new brand consists of a Provencal rosé. 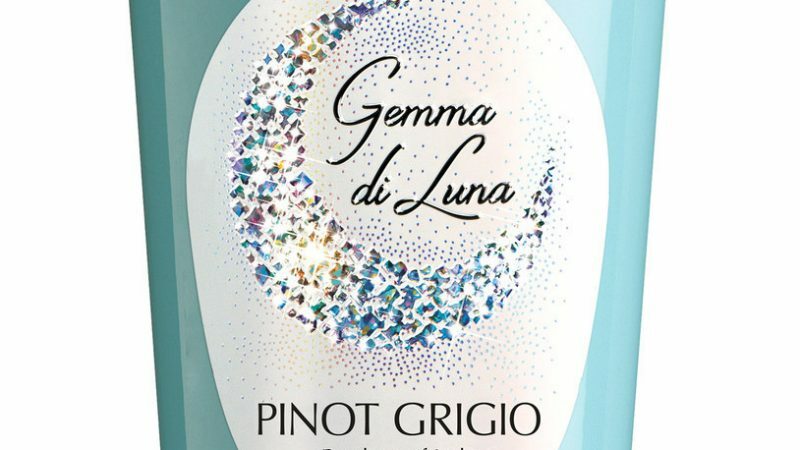 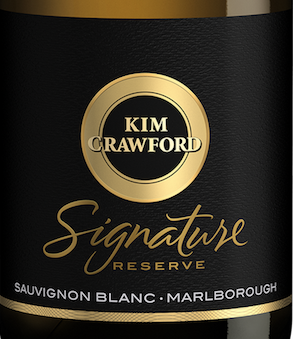 The wines are both limited edition offerings. 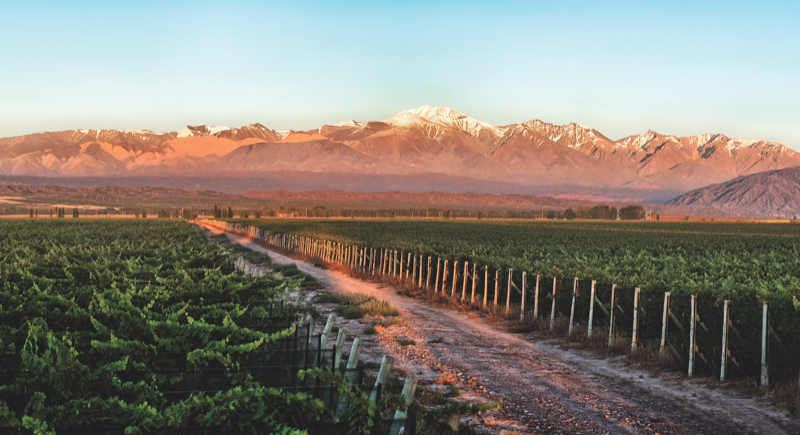 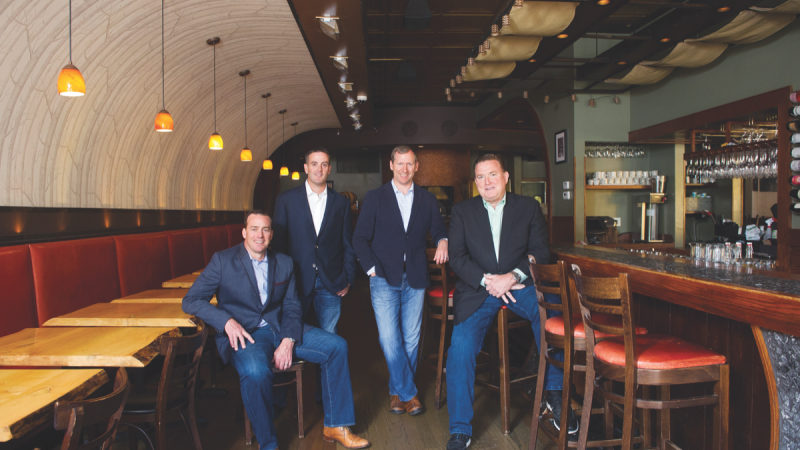 Argentina explores new regions and varietals as it seeks to expand beyond its signature grape. 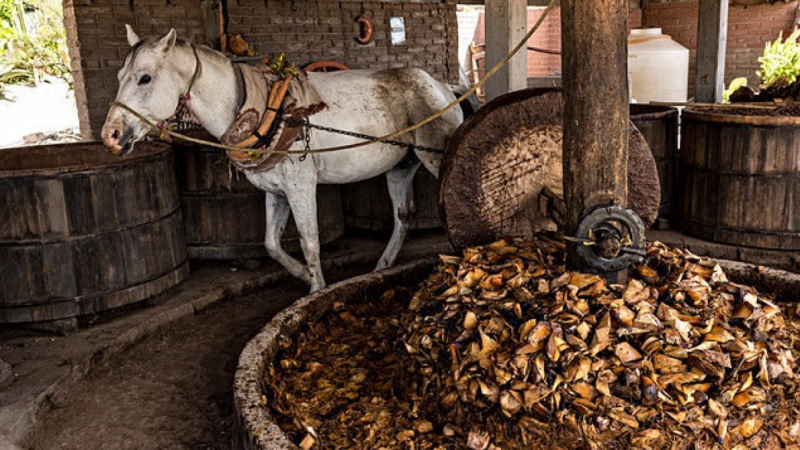 Agave supply issues could have a big impact on the category. 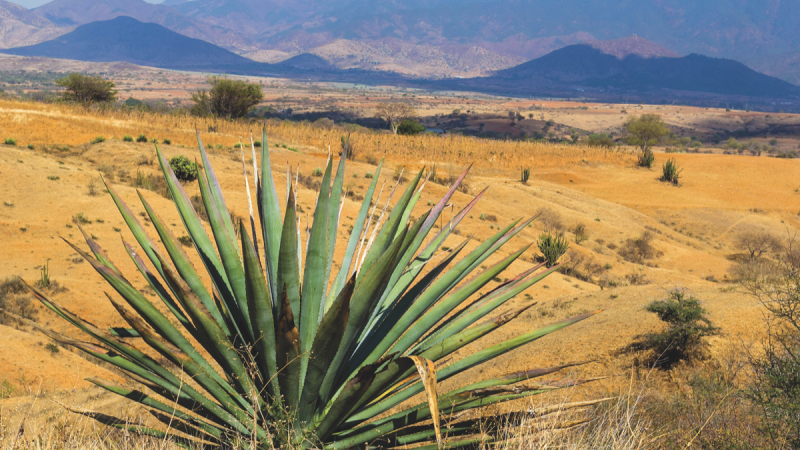 Riding a surge of popularity on-premise, Mexico's other agave spirit continues to grow in the United States. 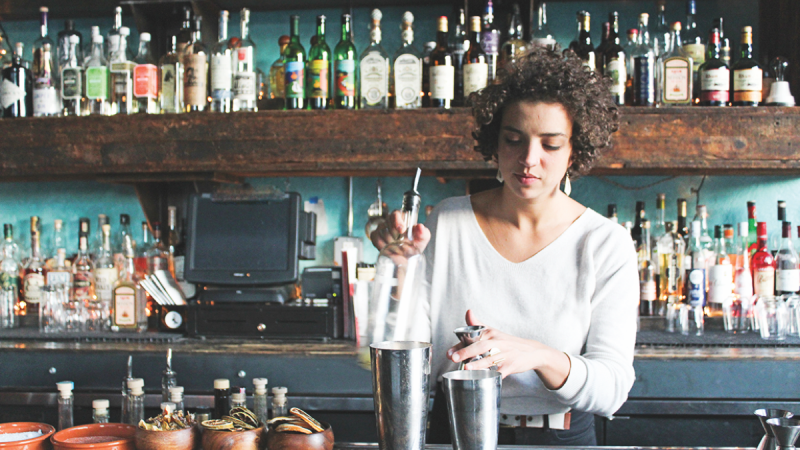 Jacyara de Oliveira returns to Chicago with El Che Bar and La Sirena Clandestina. 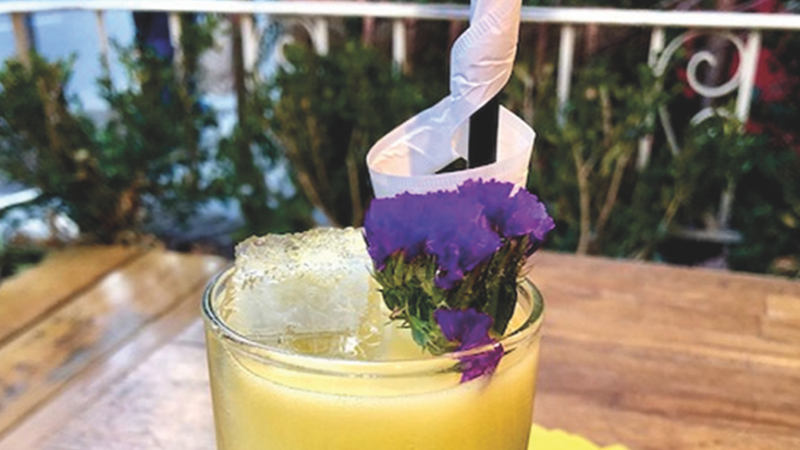 Plants like aloe vera and eucalyptus add depth and flavor to cocktails.